Please ensure you have all correct documentation ready for paper scrutiny and that you are entered in the correct class. 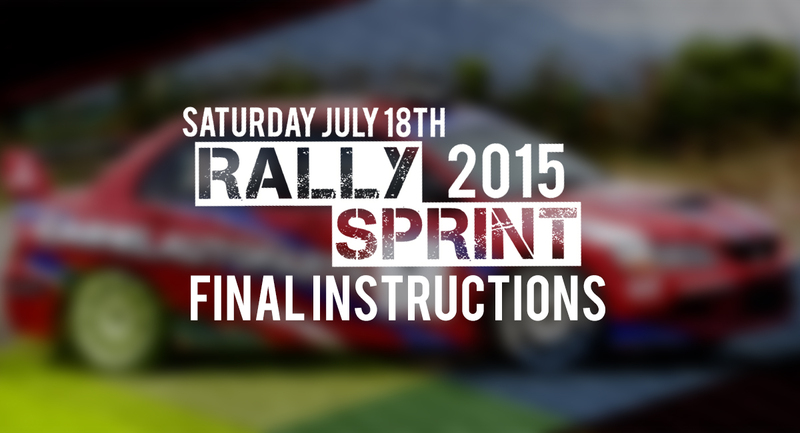 Entries are now re-open until the morning of the event.  You can enter via kerrymotorclub.com or Contact Michelle Walsh on +353 (0) 87 3165286. Buggies are not eligible for Overall Awards. Mechanical and Paper Scrutiny will both begin at 8am. We look forward to welcoming you to Tralee next weekend.